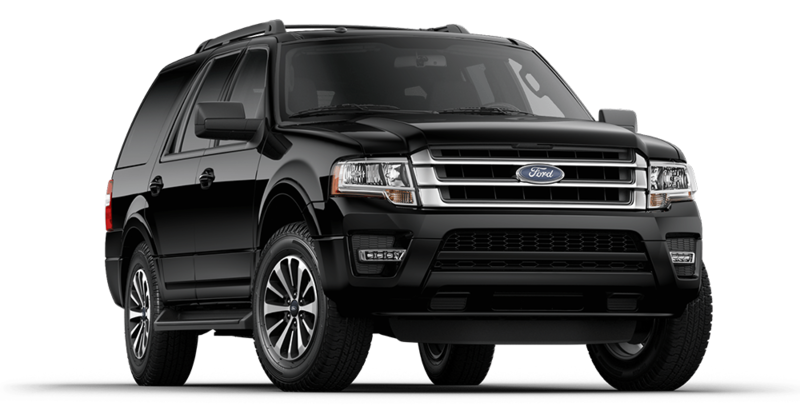 If you’re seeking a new Ford and you are from the Boston area, come check out the Ford Expedition at Quirk Ford.The all new Ford Expedition is changing the game Whether you're looking for more room, more torque, or simply more fun the new Expedition has it all! With an interior designed for comfort and space, and outfitted with the latest technologies, the Expedition keeps the ride comfortable and convenient. The head turning exterior keeps all eyes on you with it’s refined appearance. Here at Quirk Ford in Quincy, MA we offer a wide selection of the latest Buick models, including the Expedition. Stop by for a test drive and let our sales staff assist you with all of your car shopping needs. We have a wide variety of the trims, features, and colors you want, so come on in and see how Quirk works for you!